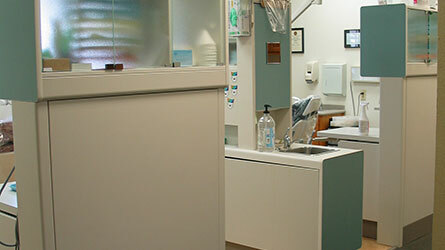 Our doors are always open to new patients who are ready to receive the best in dental care. 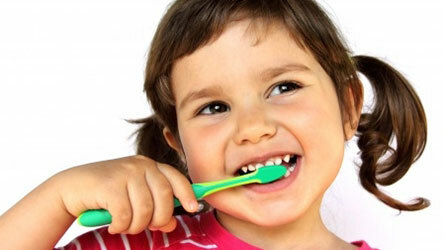 With our array of dental services, it’s no surprise we are regularly expanding our family of patients. We are skilled at treating patients from all dental backgrounds and make every effort to ensure your appointment is as comfortable as possible. We provide superior care to get you onto the path of improved dental health. Bosque Valley Family Dental, located in Valley Mills, TX provides dental services to residents of Valley Mills, China Spring, Bosqueville, Meridian, Waco, Crawford, McGregor, Clifton, Woodway, Hewitt and the surrounding area. I have been visiting this dentist for about 20 years and will not go to any others! The staff is always so kind, and Drs. Yarbro and Hansard are great. They work with patients on financing, what is truly the best option for each individual tooth, and pain management. I tell everyone I know to visit these two great guys!